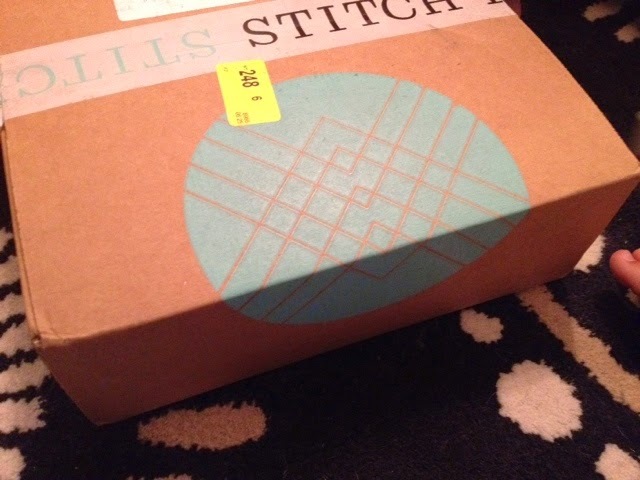 After yesterday's somewhat heavy post about our slow adoption process, I feel it's time for me to tell you about another Stitch Fix experience to lighten the mood around here. So I tried it. (Might as well, right?) I gave her a gift certificate to Stitch Fix, and although she didn't understand it immediately, she got the idea pretty quickly and jumped right in to schedule her first fix. She hates trying clothes on in the store, so I thought maybe this would be a new way for her to shop that would be more enjoyable. And guess what? My mom actually kept something she got in her box! Then she scheduled another fix to follow! I count that as a success. I won't post pics of her fix, because she would kill me, but they really did send her cute stuff that suited her well! I can't wait to see what she gets next! Also, on a similar note, the customer service team at Stitch Fix has always been absolutely fabulous to work with. Last time I wrote a post about Stitch Fix, I even got a personal thank you via email from them. So sweet! I will get another fix on my schedule soon, as I've earned some credit through referrals. (Yay for their referral system!) I'll post another update when I get it in the mail, along with pics and my (mostly) unedited thoughts. To check out Stitch Fix, go here. (Full disclosure: That's my direct referral link. Referrals earn you/me $25 in credit!!) Trust me, even your mom will like it! **Also, I received a Birchbox in the mail a while ago, and I'll share my thoughts on that soon, too.